Integrated comms agency One has been accepted as a supplier on the government's digital procurement framework, run by Crown Commercial Service on behalf of the Cabinet Office. The agency, which was established in 1980 and has about 40 staff, is one of more than 2,500 providers on the Digital Outcomes and Specialists 3 Framework, announced this month. The framework, under which government departments and other public sector bodies – from local councils to the NHS – can buy digital services, is worth £1.2bn in potential tenders. Digital outcomes suppliers can help research, test, design, build, release, iterate, support or retire a digital service, according to the CCS. Digital specialists suppliers provide government departments and teams with specialists for work on a service, programme or project. The framework is aimed at helping the public sector source suppliers that can research, design, build, test and deliver software applications and digital services. More than £500m has been spent through the framework since it was launched in April 2016. One’s success in making it onto the list of suppliers comes after the agency’s recent accreditation as an official Google Partner. The agency has B2B and consumer clients in the UK and Europe, including Hoover, Joseph Holt and United Utilities. 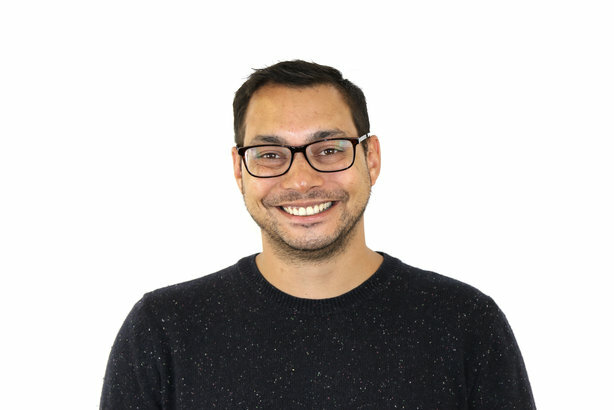 Adam Friday, digital director at One, commented: "We have a comprehensive digital offering here at One, so it’s great to be recognised as a Google Partner, get the opportunity to access government tenders and to raise our profile among various bodies within the public sector." He added: "These developments are invaluable to us as we grow the depth and breadth of our digital range of services. Being accepted onto the framework not only provides more opportunities to us as an agency, but potentially brings more business to the North West." Which agencies have made it onto the £350m Government Communication Service roster?